Brocade is a class of richly decorative shuttle-woven fabrics, composed of colorful threads of cotton, silk, polyester and sometimes even with silver and gold threads. In fact, brocade is known as the most well-known technique which is used to decorate various fabrics. 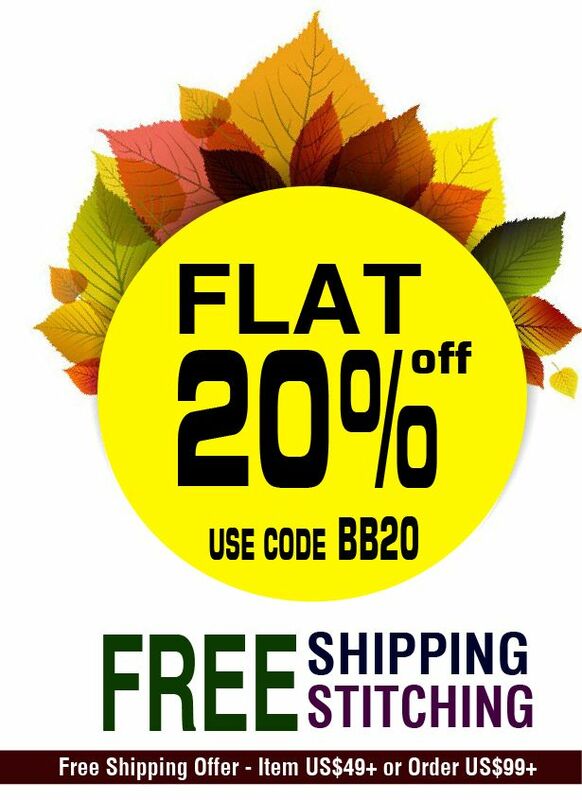 Brocade is used to make sarees, salwar kameez, lehengas and other dresses. If you are looking for a rich and elegant look then brocade salwar kameez should be your preferred choice. 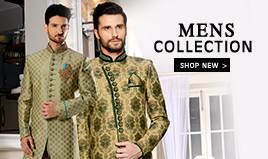 You get beautiful color shades and designs in brocade salwar suits. Due to pitfalls of silk industry and difficulty in polishing intricate designs, production of brocade has become more and more expensive. Consequently, this fabric is quite different from other types of fabrics. Although the principle is almost same, yet commonly, few highlighted shades are used in this fabric to attract greater attention towards the pattern. If you want to look different from the crowd, then a designer brocade salwar kameez is the option for you. Stylize your suit with junk jewellery and high-heels for a smart yet funky look. 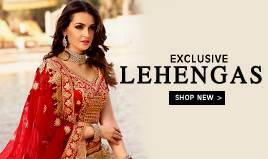 You can also look for brocade salwar kameez in different styles like achkan salwar suit, palazzo, straight cut suit, anarkali suit and A-Line suit. 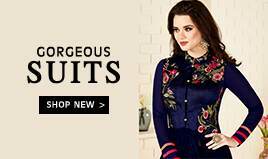 Brocade salwar kameez is comfortable and gives you a rich look without much heavy work, as the fabric itself looks so sophisticated that you can wear a plain brocade suit and look gorgeous. Brocade suit gives you a very classic and fashionable look; you can wear then on any festivals or special occasion. Brocade is a really versatile fabric and known as a self-sufficient fabric, which doesn’t require any further flourishing. In fact, brocade is associated with opulence and luxury, which lifts the entire style proportion of a salwar kameez. Therefore, for special occasions like Diwali, Eid and weddings, this fabric has its unique importance. At BigBindi you get the finest collection of brocade salwar kameez online to meet your needs and desire. 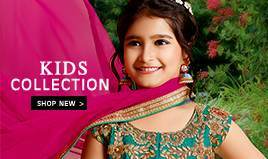 You can choose from wedding salwar suits, party wear suits or casual suits, we have them all. Also you get brocade salwar suits in a variety of colors, modern cuts and designs. BigBindi also offers you home delivery service where you get your favourite brocade suit delivered to your home without even going out. So, what are you waiting for? 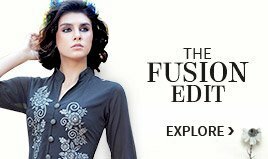 Dive into our huge collection of brocade suits online and get one for yourself.